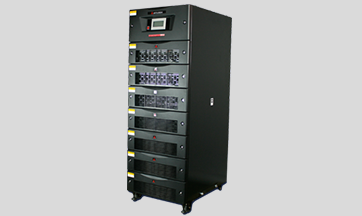 technology and innovation in designing and manufacturing UPS systems. 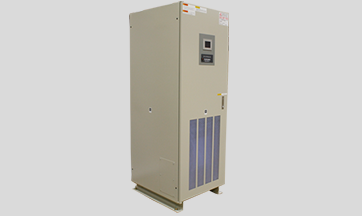 Power ratings of 10 to 50 kVA, Module redundant, hot swappable UPS, with fully digital IGBT converter and inverter. Front access UPS with efficiency >93%. 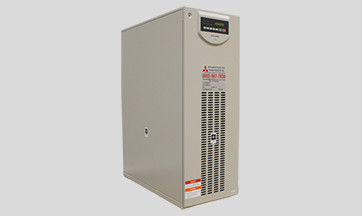 1 Megawatt/1,050 kVA UPS for High density applications. Advanced Circuit Topology and PWM, up to 97% True On-Line Efficiency. 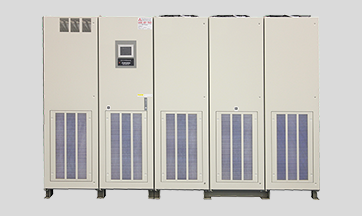 Fully Digital, IGBT Converter and Inverter, low Input THD with no leading Power Factor, small footprint and light weight. Up to 96.5% efficiency. 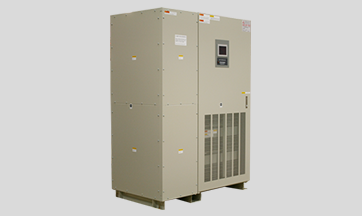 The 7011A Series ranges from 6kVA to 12kVA systems covering a wide spectrum of applications. From individual computers, to network server farms, to LAN gateways, bridges, routers, and many others for the most protection for voltage sensitive equipment.